Middle East has been attracting people from all over the world, East or West, equally. Tax free (well almost) regime, political stability, cultural accommodation, growing market and excellent salaries are main attractions. The vacancies in Dubai arise from new companies wanting to hire new talents, existing companies looking for acquiring fresh and cheaper talent and from several entry level job requirements which are filled in by competitively priced resources from outside Middle East. There are huge job opportunities in Dubai, a hub of Middle East market. These are mainly in Engineering, IT jobs, sales and marketing, accounting and finance, and Oil and Gas. Being the biggest and most efficient logistic hub, it attracts talents from all over the world. Job vacancies in Dubai are an indicator of global shift in terms of skills, from far Asia to Europe to West, all are attracted to the latest jobs in Dubai. There are a very large number of agents all over the world offering the job services, but only a handful who are trustworthy and reliable. There are equal number of fake job offerings and equal number of spurious and bogus agents who swindle hard earned money and charge job seekers with hundred to thousands of dollars in terms of application processing, visa processing, handling charges etc. And then there are a large number of job websites, many of them providing outdated and obsolete data and information. There are several free job posting sites, with limited features and limited search capabilities. A job seeker should look at sites which are fresh, such as JobUltra.com which offer new lease to the job seeking market with fresh approach. 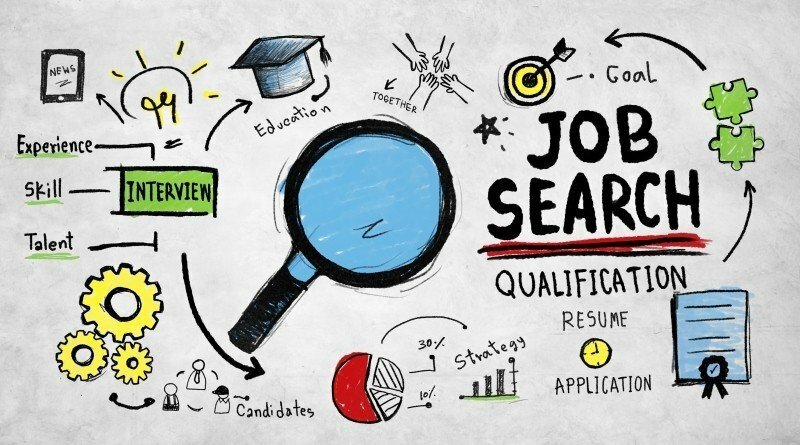 An important piece of advice to job seekers is to revisit the site week after week as new job postings will appear on live websites and this will allow job seekers to narrow down on good and active job portals.